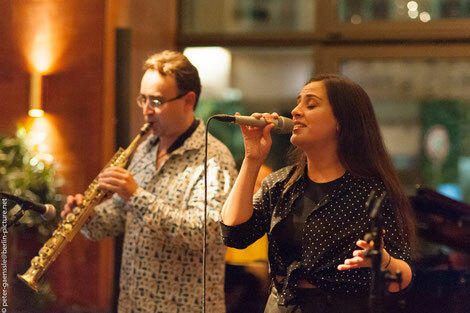 The Balkan Spirit Ensemble is a newly formed band featuring some of Berlin´s finest musicians. It is a collaboration of musicians that have dedicated their artistic energy in bridging jazz improvisation with traditional folk music. Together they come here to present a journey through the Balkans. The Band fuses together the melodic and rhythmic lightness of Greek, Romanian, Turkish, Bulgarian, Macedonian and Serbian folk traditions with the more explorative and spontaneous language of Jazz. Be prepared to weep, scream, laugh and dance through an unforgetful journey of the Balkan Spirit.